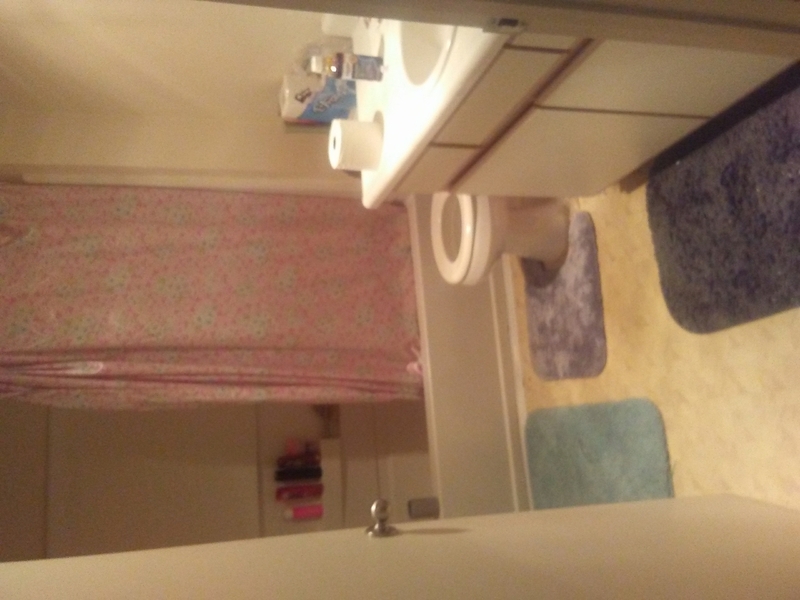 I have a two bedroom apartment and am looking for a roommate to take the other room. 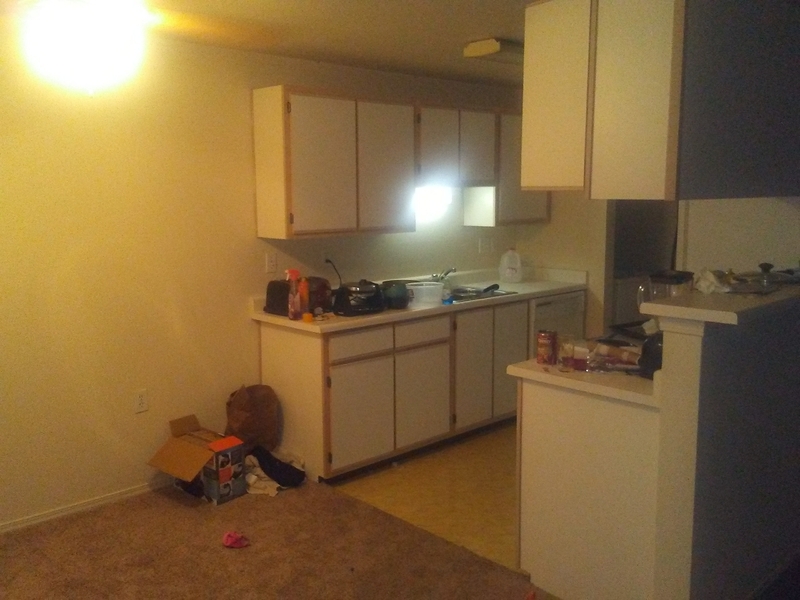 As a roommate you and I split everything 50/50 and you also have access to the whole house not just that room. There is also a patio and storage on the patio. There is 2 24 hour fitness centers a Hot tub and 3 seasonal swimming pools. The washer and drying is also inside the unit. NO COINS. 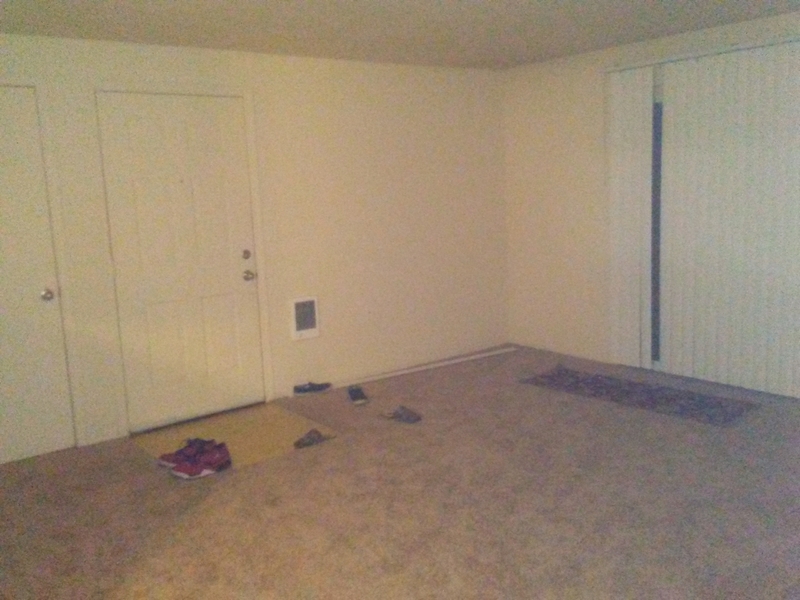 It is a very quiet and quite luxurious compared to most apartments. There is also free coffee all day in the office as well as cookies in the morning. Its Basicrly like living at a hotel.